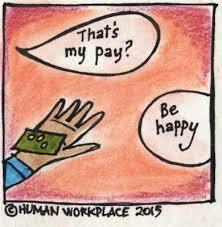 How to Tell Peter, "No Raise for You" - Whiteboard Consulting Group Inc.
Why is it so hard? It should be pretty logical, right? Wellll, not always. 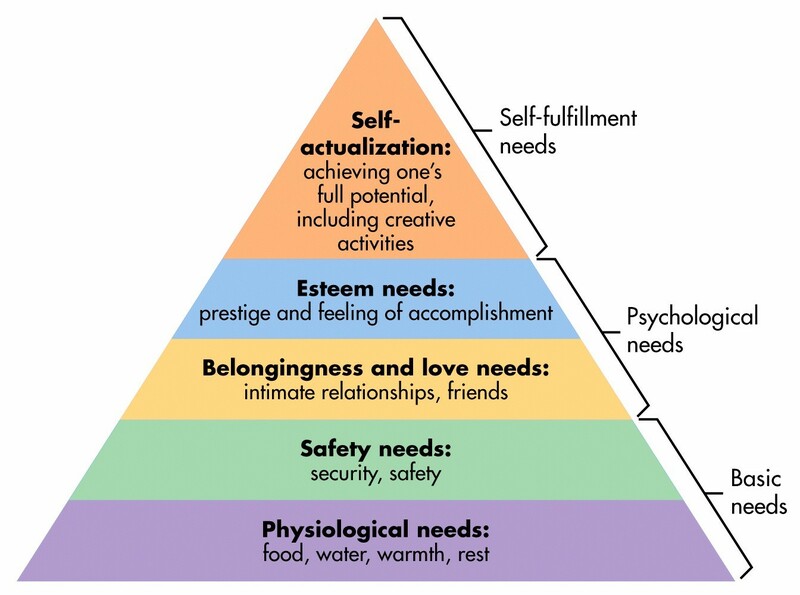 Maslow’s Hierarchy of Needs tells us why the issue of pay raises, salaries, or compensation of any kind is especially difficult to address with people. A person’s total compensation package is highly personal and strikes right at the heart of an individual’s ability not only to provide physiological needs for him/herself and his/her family, but also to build their own self-esteem, and to feel valued and worthwhile. Essentially, you are impacting a person’s most basic and psychological needs. It’s for this reason that you have to tread lightly when responding to someone who is angry about money. As you can imagine though, we strongly suggest you DO have that conversation. Why? It builds your trusting relationship with that person. It sets expectations for the future. Yup, back to poor Peter. In our last blog we focused on how to give Peter impactful (and kind) feedback about the quality of his work. Now we are faced with telling Peter that he is not getting the raise he wanted, either because he suddenly stormed into your office to discuss it, or because it’s part of your yearly salary or performance management conversation. Say the hard thing. Be clear and specific. Be quiet and wait for the response. You’re hoping they will say, you’re right. What can I do to improve? It’s also possible they will be super angry. If they’re angry… well, read on. Let’s say in this case, Peter is really angry. so, you give him all the logic of why he got what he did, what the protocol was, and explain things in very detailed words. All better, right? When we’ve talked about the Change Curve with clients and students, we’ve highlighted that when people are angry, they simply can’t hear you. Your best bet is to simply listen and let them vent. The simple act of Listening is respectful, engaging, and HARD. Often people are taken back by anger and feel attacked and tempted to respond in kind. So our tip for you today, to help you metaphorically throw the bucket of water at the anger, is the LESTER tool. LESTER is a great mnemonic to help you remember the steps when being confronted with anger in the workplace. This whole conversation can happen in five minutes. The more you practice, the easier it gets not only to avoid escalating, but also to actually de-escalate and build the relationship.